Spirit Lake Motorsports has a brand new 2019 Sportsman 570 EPS - Utility Edition in Ghost Gray, for sale, MSRP $8,199.00, NOW Starting at $7,499.00 after the $700 Rebate from Polaris for the Spring Sales Event! 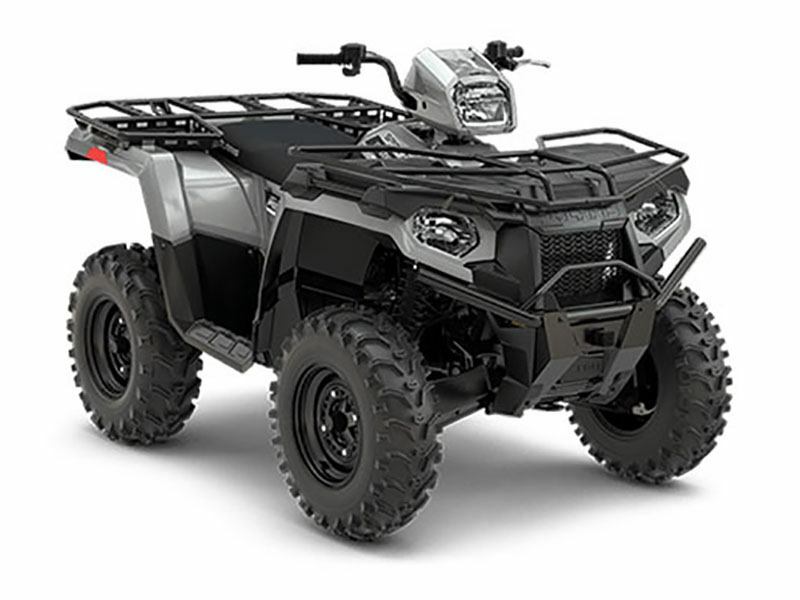 The Sportsman 570 EPS delivers the hardest working, smoothest riding performance that makes Sportsman the best selling automatic 4x4 ATV of all time. The parts dept. can help you trick out your new toy! Racks, bags, Winch, plow…whatever you need. 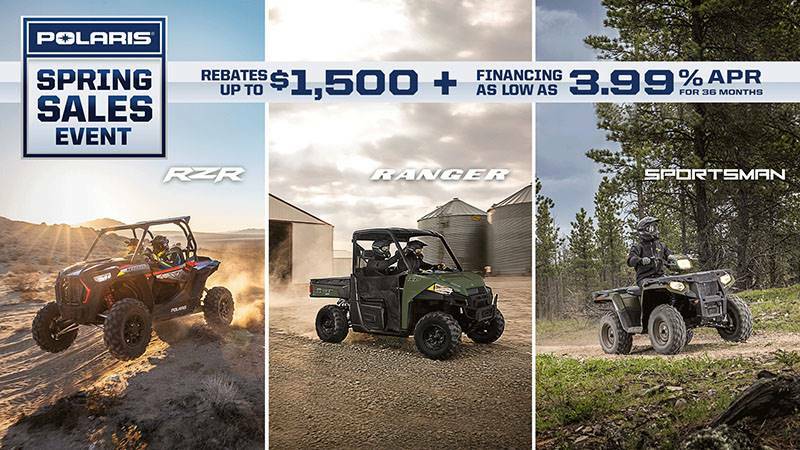 *Price valid for Cash or Standard Financing deal, with qualifying credit. Above pricing does not include taxes.